Indietracks - an indiepop festival: Radio Nowhere at Indietracks! 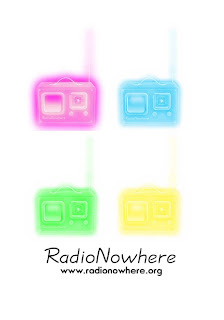 Those lovely folks over at Radio Nowhere have now put up their special Indietracks edition of the Christopher Laird show. Featuring interviews with and music from the likes of The Primitives, The Pains of Being Pure at Heart, Slow Club, Eddie Argos, Allo Darlin' and Slow Club, the show provides a fantastic round-up of the festival and has made us go a bit misty-eyed and nostalgic all over again. 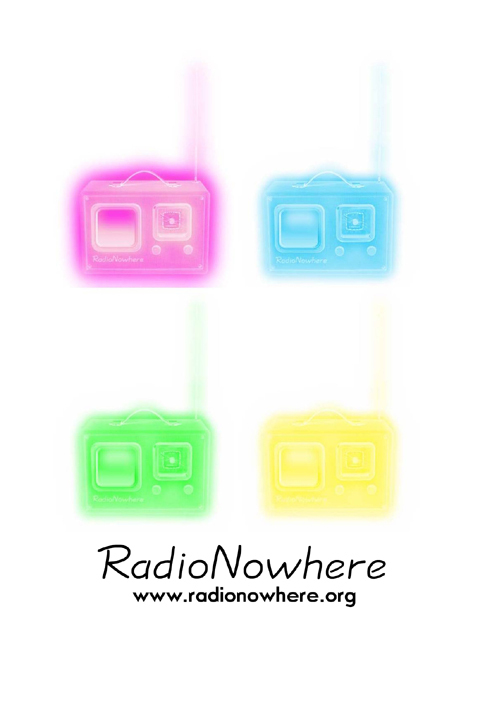 You can download the show as a free MP3 from Radio Nowhere's website (August 9 show) or from iTunes. As well as reading Indietracks reviews over the past few weeks, we've also been busy fundraising to help complete the new Swanwick station building at the festival site. The Midland Railway have been building the station gradually since 2007, and while it's nearly complete they still need a bit more money to finish the internal and external building. So far, the campaign has already raised over £1,200! We've been absolutely staggered by your generosity and want to say a massive "thank you" to everyone who has donated so far. If you would like to donate, please visit our Charity Giving page - the campaign runs until September 10!